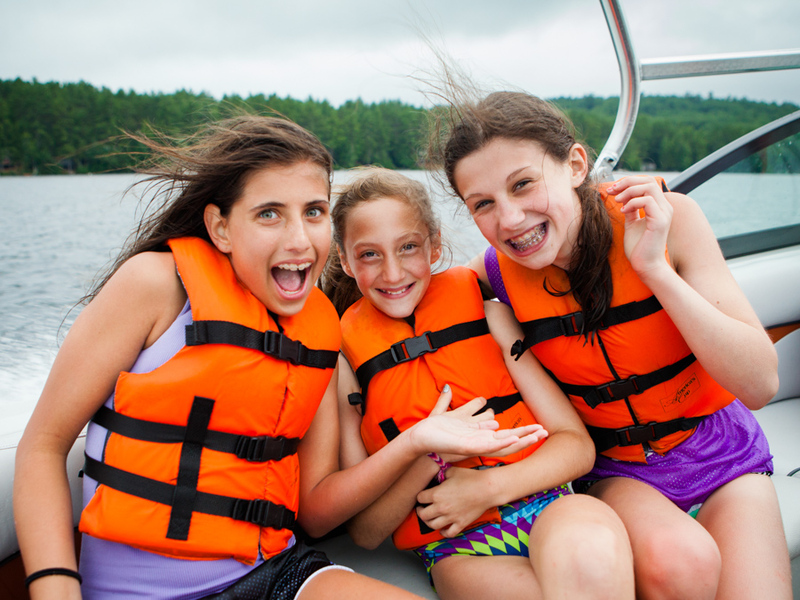 Considering Jewish overnight camp for the first time? Your child may be eligible for a need-blind grant of up to $1000 this summer! With over 155 traditional and specialty programs to choose from, there is a perfect camp out there for child. Learn more about One Happy Camper grants, whether you’re eligible, and how to apply.